9. VA National Formulary (VANF) Decisions. National drug monograph Prasugrel. Pharmacy Benefits Management - Medical Advisory Panel, Ez-Minutes. 2010;8(2). 15. Neri Serneri GG, Coccheri S, Marubini E, Violi F; Drug Evaluation in Atherosclerotic Vascular Disease in Diabetics (DAVID) Study Group. Picotamide, a combined inhibitor of thromboxane A2 synthase and receptor, reduces 2-year mortality in diabetics with peripheral arterial disease: the DAVID study. Eur Heart J 2004; 25:1845â€“52. European Journal of Medicinal Chemistry 2017; 125(): 197. Future Medicinal Chemistry 2017; 9(10): 1087. 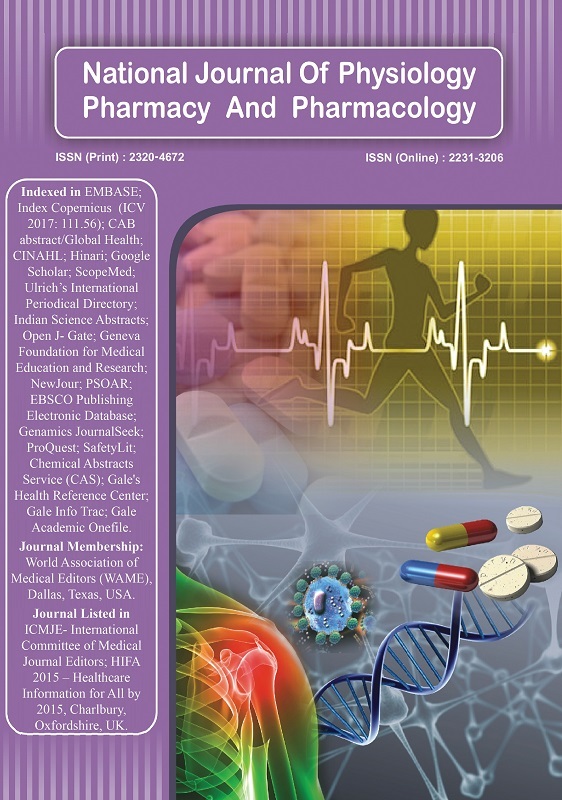 European Journal of Medicinal Chemistry 2015; 102(): 363. Future Medicinal Chemistry 2015; 7(9): 1149.